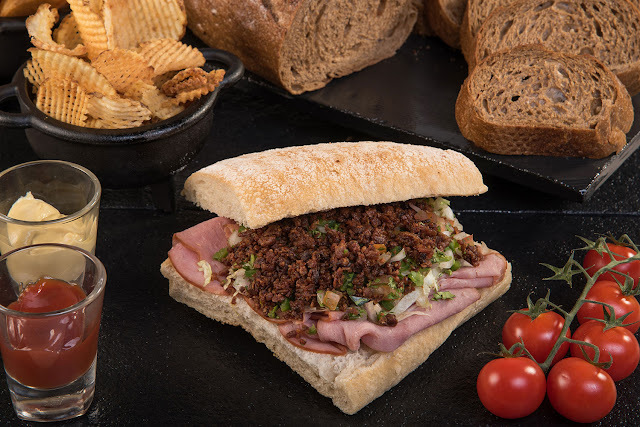 Whether it’s to start the day, or a pump up in the afternoon, have a taste of the savoury sandwiches, made a la minute. Try two of the crowd-favourites, Reuben Sandwich and Turkey Club Stack, for a quick bite, or a mid-day snack. Freshly-made Signature Hot Ham and Smoked Salmon are also perfect for any gathering. 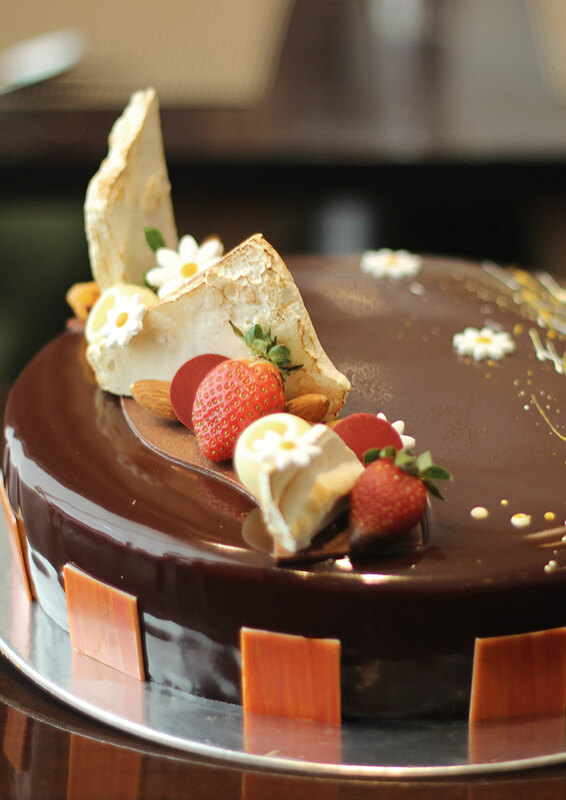 Satisfy any sweet tooth’s cravings with bakery-fresh cakes and pastries, featuring a harmonious marriage of decadent flavors. Delight the day with a Cream Cheese Danish, and Chocolate Torsade. 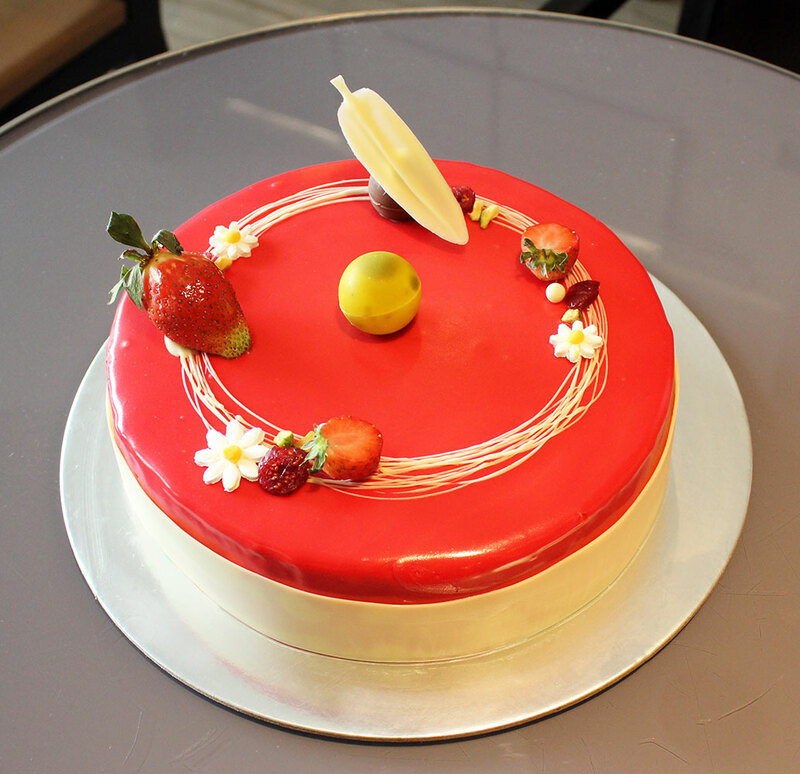 Have a sweet indulgence with the classic Cheesecake, or Red Velvet cake. Don’t forget to grab our freshly-brewed coffee to match it with. Experience Marco Polo Ortigas Manila’s new signature all-chocolate confection, the Chocolate Haven. Enjoy three textures of Dark Chocolate—Sponge, Mousse and Glaze. Take a bite of a special layer of Coffee Crème Brulee that complements the bitter taste of chocolate. 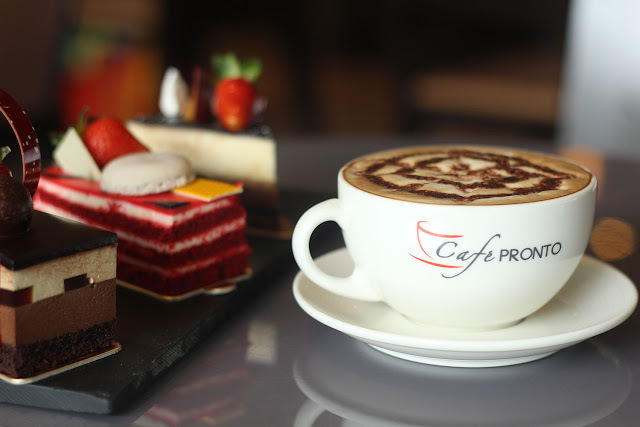 Marco Polo Ortigas Manila’s Café Pronto is open daily from 7:00 AM to 9:00 PM. To know more about the hotel, visit www.marcopolohotels.com. Follow the Hotel in Facebook at facebook.com/MarcoPoloOrtigasManila or @MarcoPoloManila on Twitter or Instagram.